Three million tonnes of liquid gold have been produced this year and no were not talking about bullion, were talking about olive oil. From its first sightings on ancient Egyptian pyramids to the many different styles and pressings today, olive oil has been a staple of life for thousands of years. 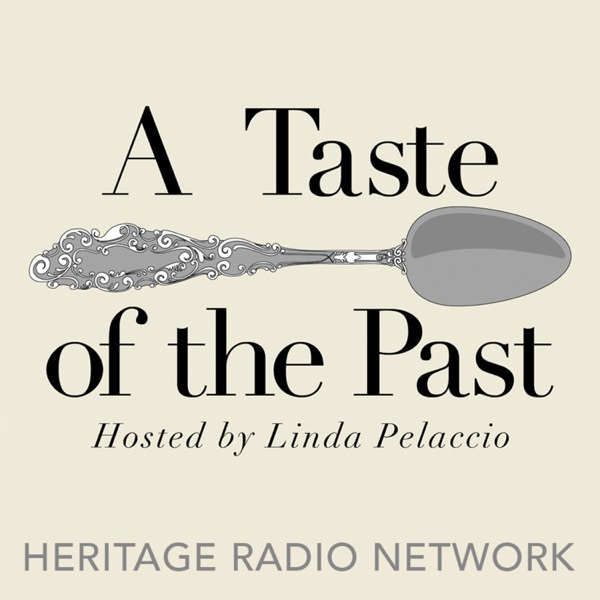 With the help of oil importer and expert Tony DeMarco, Linda Pelaccio takes you on an organoleptic retrospective of one of the worlds oldest delicacies. From its early uses helping sustain traveling Roman Armies to the recent discoveries of its health benefits and uses in cosmetics and pharmaceuticals, this weeks A Taste of The Past will provide you with an encyclopedic view of this amazing but hard to grow tree crop. Also, tune in for a live tasting of some of the best olive oils in the world at the end of the show! This episode is sponsored by Fairway Market.